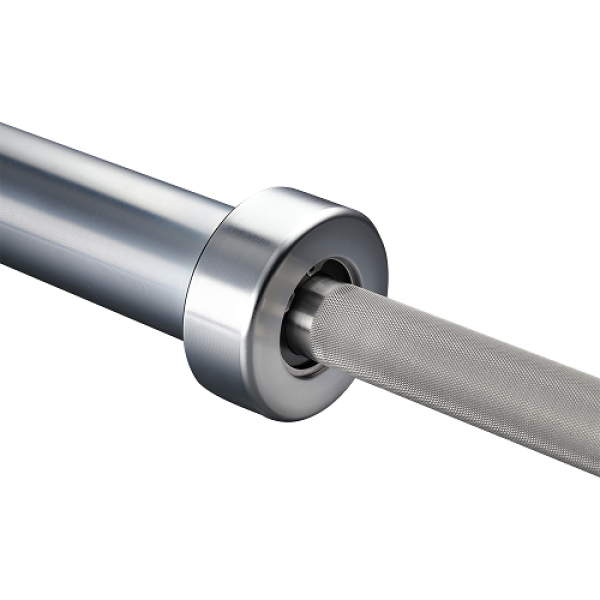 The bar shaft is made from precision ground alloy steel with a hard chrome coating. The strength of the shaft is tested with every shipment of raw material to ensure we have a consistent 190,000 PSI tensile strength. This attention to detail also allows for an excellent whip and long-term performance of our bars.